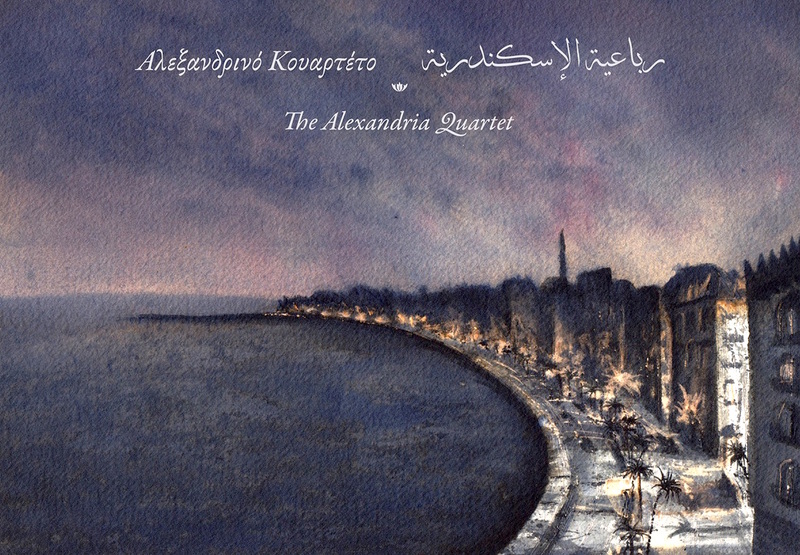 Andreas Georgiadis, an Athenian artist, has made a collection of pen and ink drawings illustrating the Alexandria of Lawrence Durrell's Quartet. 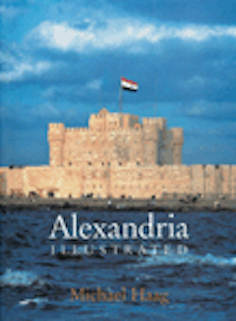 Andreas' exhibition has already been shown at the Bibliotheca Alexandrina in Alexandria; now on 13-15 March 2015 his illustrations will be exhibited at the Hellenic Centre, Paddington Street, London. 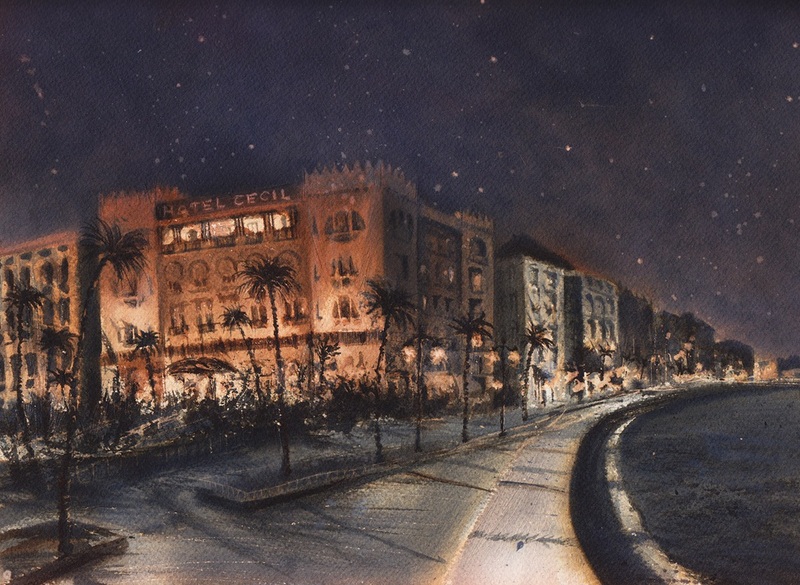 Hotel Cecil on the Corniche. 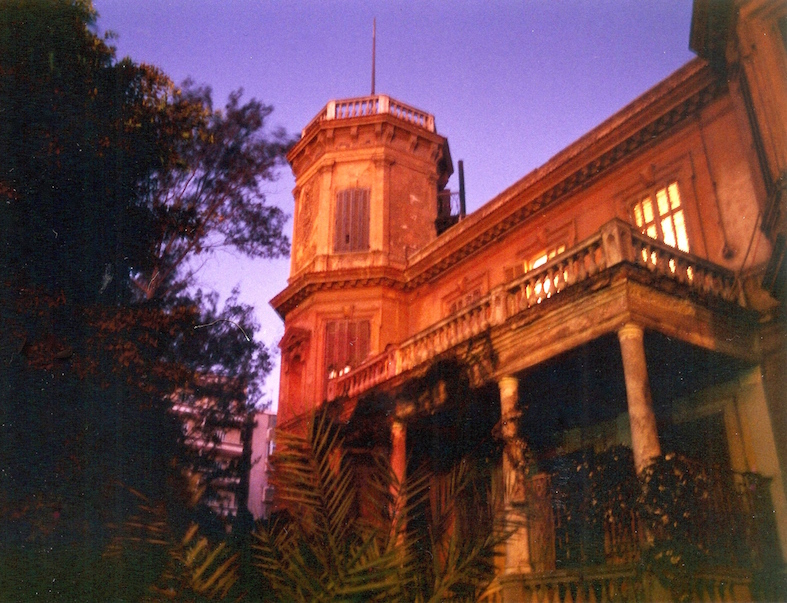 The Ambron Villa in Moharrem Bey, Alexandria, where Durrell lived during the Second World War. 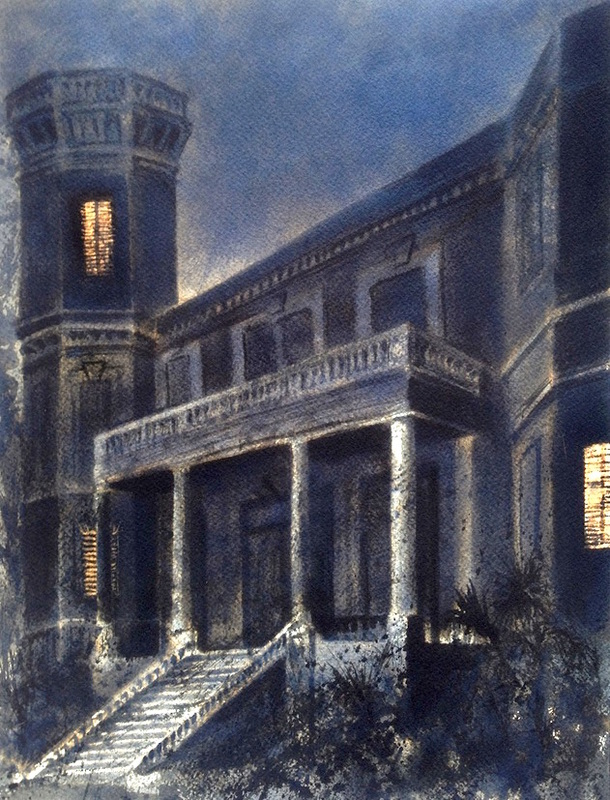 He fixed up the tower on the left as his writing place and there he began the first few pages of Justine, the first volume of The Alexandria Quartet. I took this photograph of the Ambron Villa back in 1996 while it was still inhabited and before the present owner, a property developer, quite illegally began smashing it up in the hope of building the usual ugly block of flats in its place. 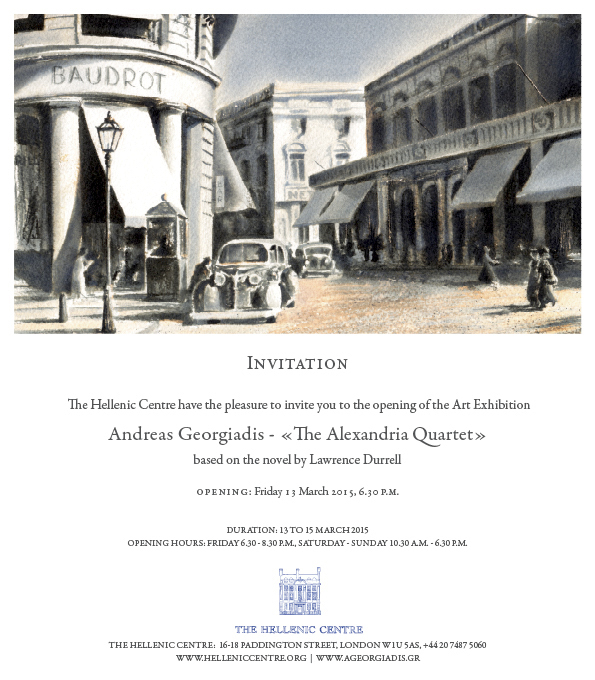 Invitation to the exhibition at the Hellenic Centre. 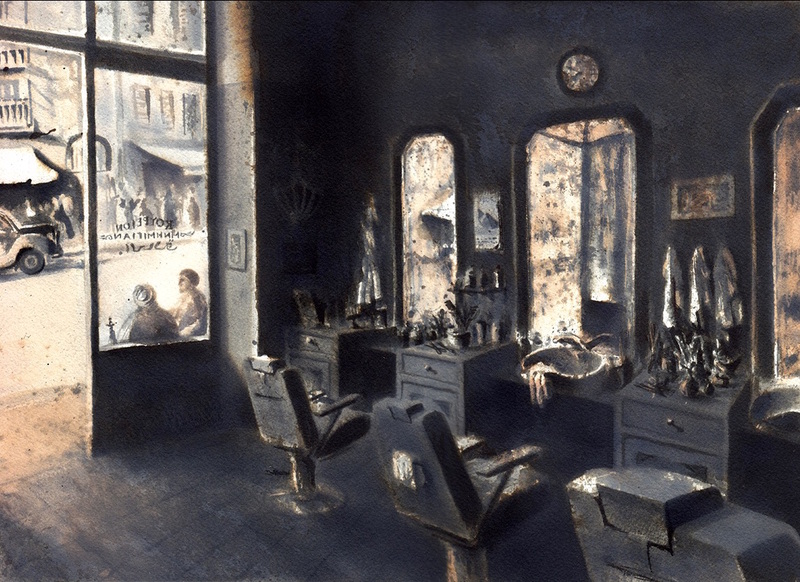 For information about Andreas Giordiadis and his work, see his website. 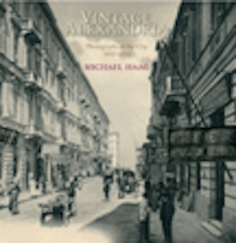 And for more about Alexandria, including many old photographs of the city and its people, see Michael Haag's Vintage Alexandria, Alexandria Illustrated and An Alexandria Anthology, all published by The American University in Cairo Press. 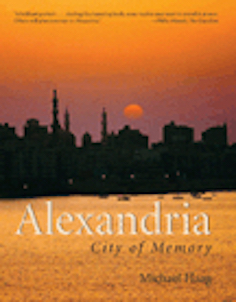 And also Alexandria: City of Memory, Michael Haag's social and literary history of the cosmopolitan city which includes the lives of Constantine Cavafy, E M Forster and Lawrence Durrell. This is published by both The American University in Cairo Press and Yale University Press. 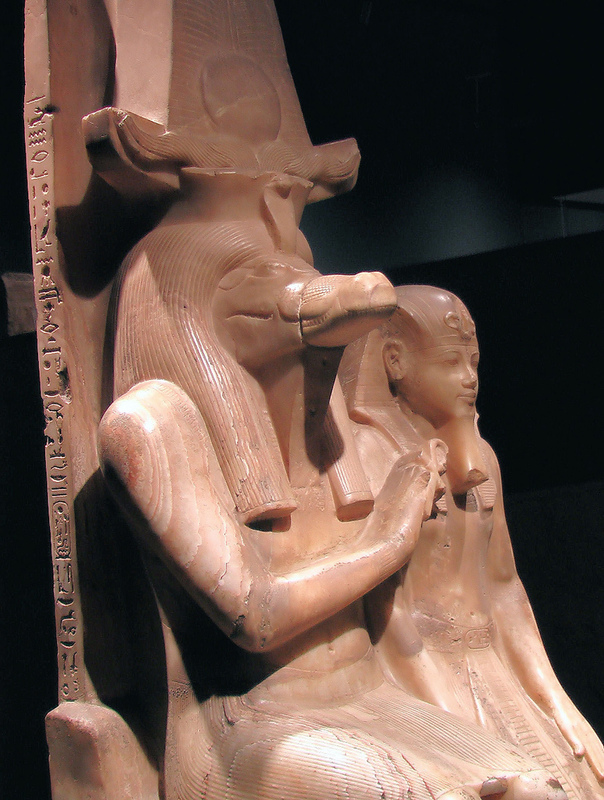 Amenophis III never went anywhere without a crocodile. A year ago I wrote about mummified crocodiles and how we are losing our memories, our individual and collective memories, so that we will be a people without a history. Now I see that Vint Cerf, a web pioneer and vice president of Google, shares the same fear. 'Our life, our memories, our most cherished family photographs increasingly exist as bits of information - on our hard drives or in "the cloud". But as technology moves on, they risk being lost in the wake of an accelerating digital revolution'- so goes this BBC report, while Vint Cerf adds that even as we try to save our memories we are likely to lose them anyway: 'Even if we accumulate vast archives of digital content, we may not actually know what it is'. My solution remains the same as last year. Get yourself a crocodile and wrap it in anything you want to save. It worked for the ancient Egyptians, who have preserved their writings in crocodile memory units for over two thousand years so far, and it can work for you. More manageably you might try an ibis which the Egyptians also mummified. For them the ibis represented Thoth, the god of wisdom and writing. 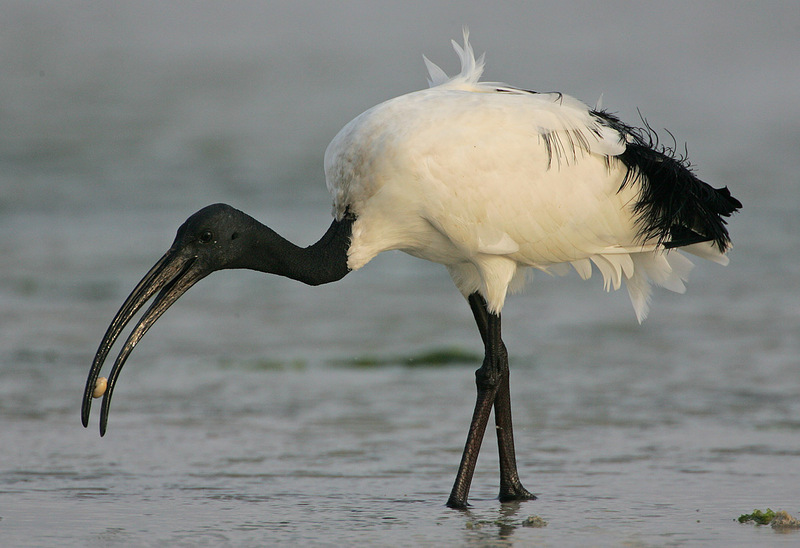 The data storage capacity of an ibis is not as great as a crocodile, but it will probably be sufficient for the average writer like me. An ibis after, seen in the company of a mummified crocodile.